This cartoon uses characters from Lewis Carroll's Alice in Wonderland story to criticize federal spending on New Deal programs. 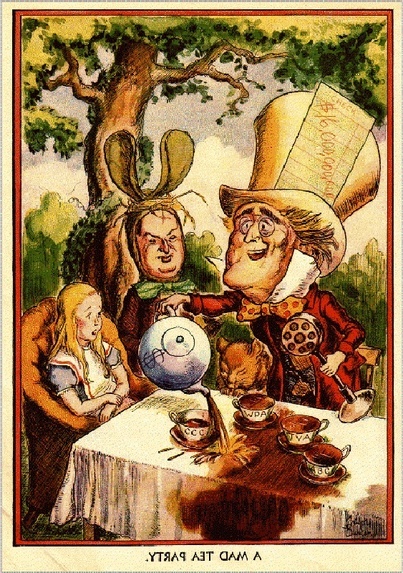 The cartoonist depicts President Franklin Roosevelt as the Mad Hatter; Postmaster General and Chairman of the Democratic Party James Farley as the March Hare; and Congress as the sleepy Dormouse. Source | Gregor Duncan, "A Mad Tea Party," Life, May 1936. 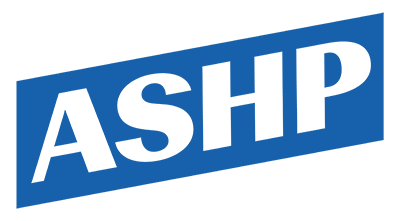 Cite This document | Gregor Duncan, “"A Mad Tea Party",” HERB: Resources for Teachers, accessed April 21, 2019, https://herb.ashp.cuny.edu/items/show/2013. An Angry Citizen Urges FDR to Help "Real Americans"